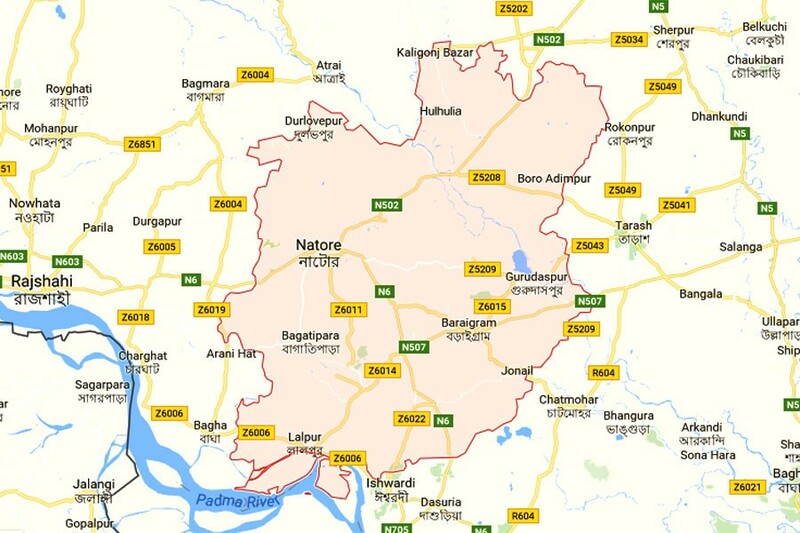 A man was killed allegedly by his newly-wed wife at Mosinda village in Gurudaspur upazila of Natore on Friday night, UNB reports. The deceased was Kabil Hossain, hailing from Chatmohor in Pabna district. Selim Reza, officer-in-charge of Gurudaspur Police Station, said that Kabil and Ruby Khatun got married four month ago following a love affair. But they used to engage in quarrels and Ruby returned to her father’s house recently. Kabil came to his father-in-law’s on Friday to bring back his wife and the couple locked into an altercation at night. At one stage, Ruby cut off scrotum Kabil with a sharp weapon, leaving him dead on the spot. On information, police recovered the body on Saturday morning and arrested Ruby.